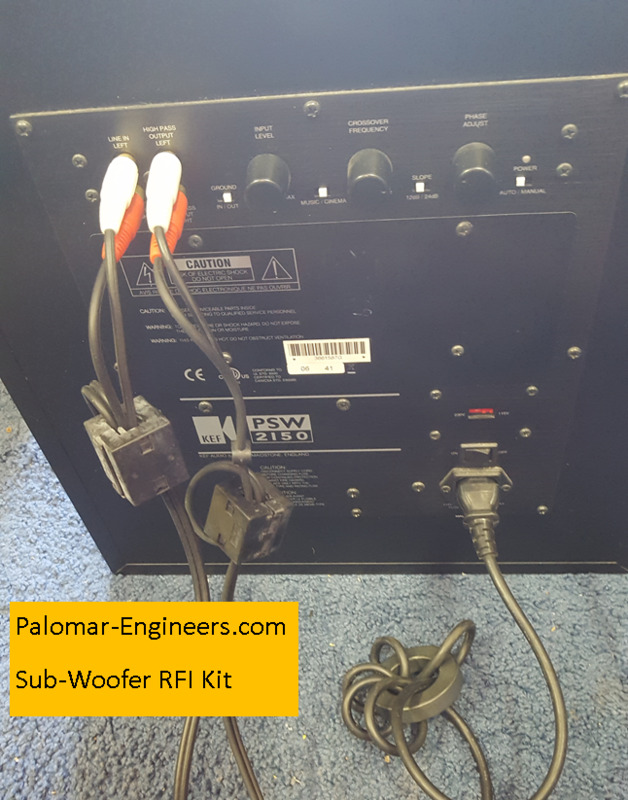 This sub-woofer RFi kit is specifically designed to suppress audio interference triggered by Radio Frequency Interference problems from AM, FM, CB and Ham radio stations AND to minimize the interference to nearby electronics caused by a sub-woofer without magnetic shielding (Velodyne, Hartley, Hsu, etc). 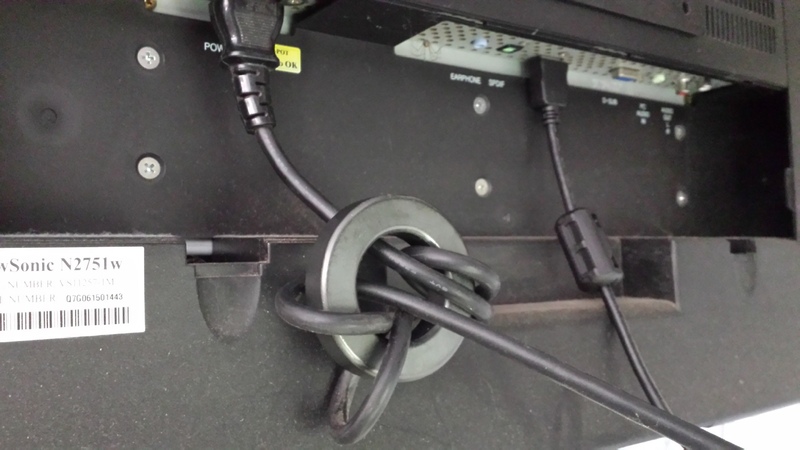 The ferrite filters are selected to suppress RFI from 1 to 300 MHz. The filters are easy to install, don’t require modification of the protected equipment and work in almost all cases. 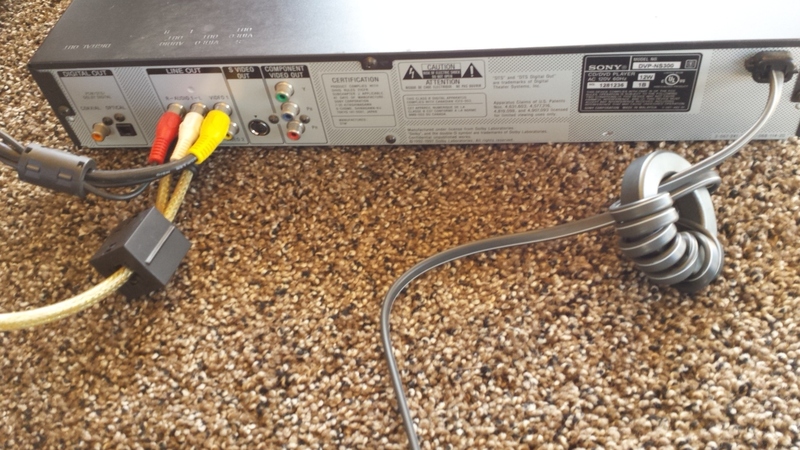 The RFI-HTS-SW kit contains a a ring filter for the AC power cord to the sub-woofer and 4 snap-on filters for the speaker wires (either for audio pass through to main speakers or direct line out to the sub-woofer). 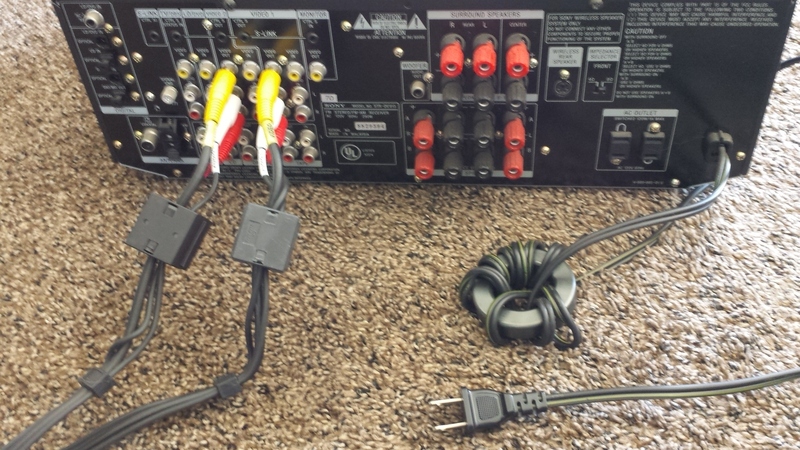 Tech Note: This kit is INCLUDED in the full home theater RFI Kit (part #RFI-HTS) and you do not have to purchase a separate RFI kit for the sub-woofer.